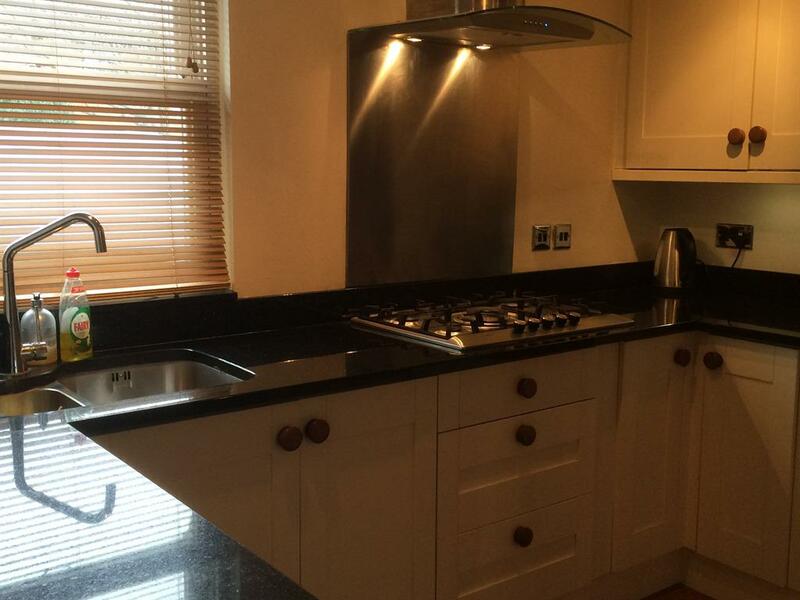 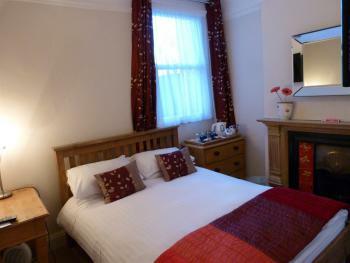 Two bedroom apartment finished to a high standard. 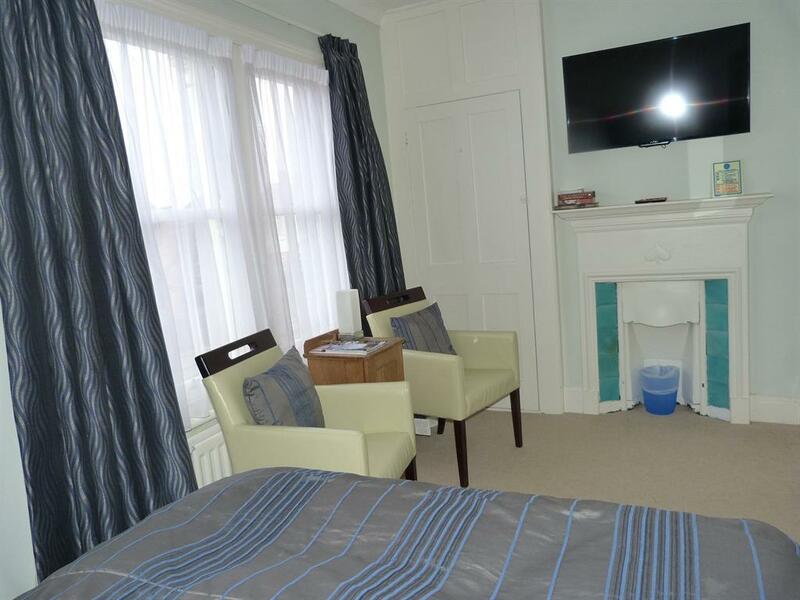 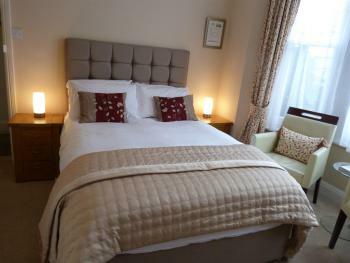 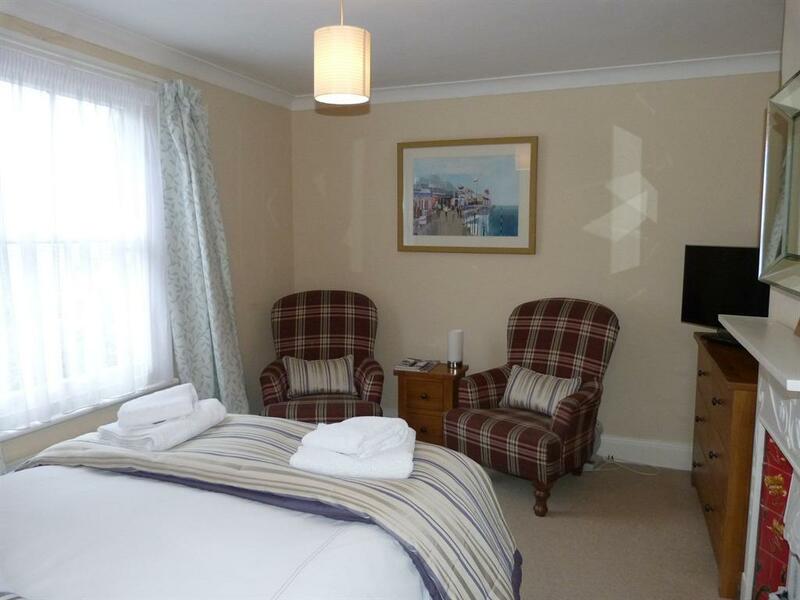 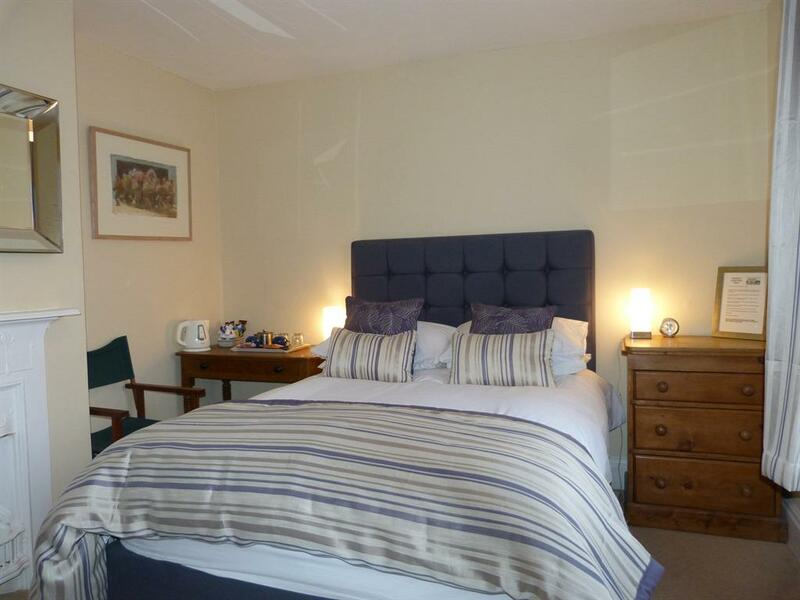 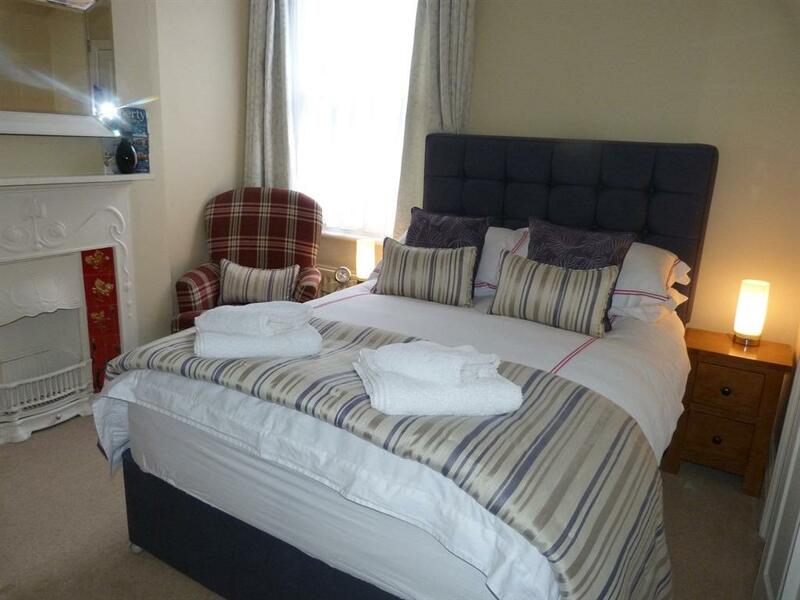 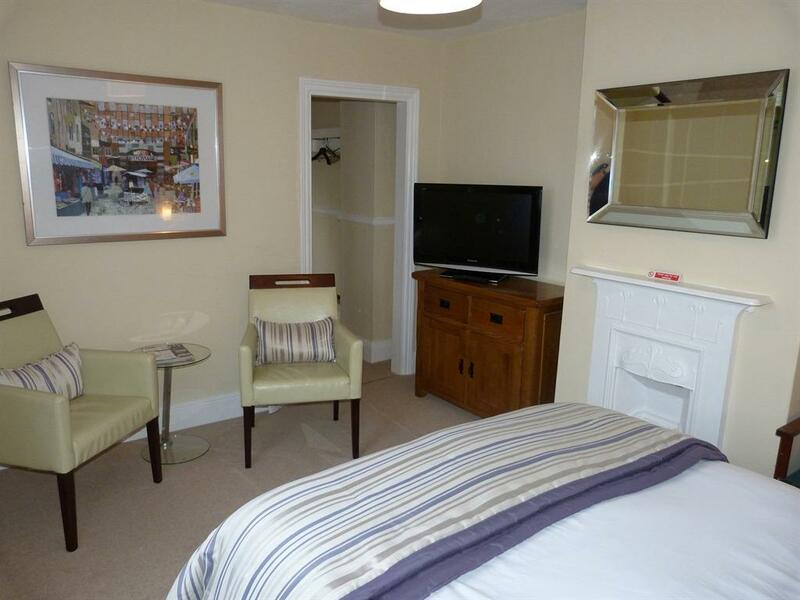 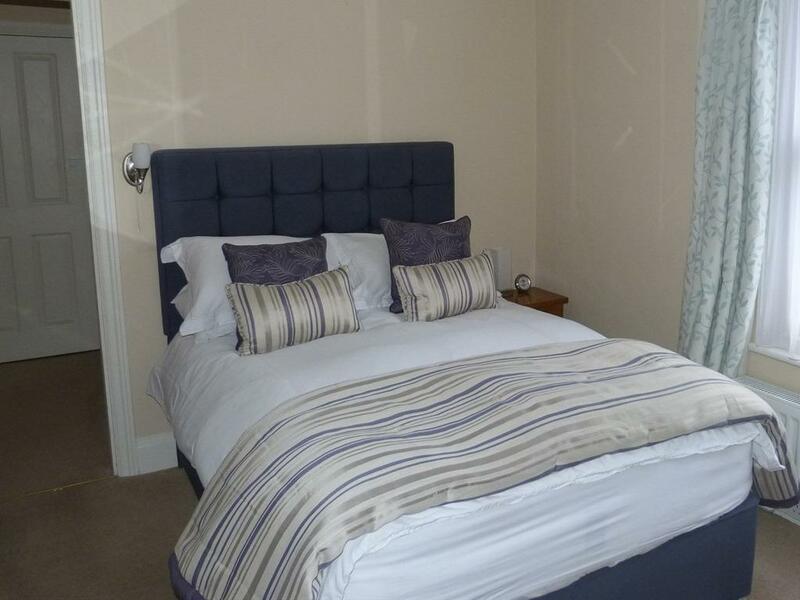 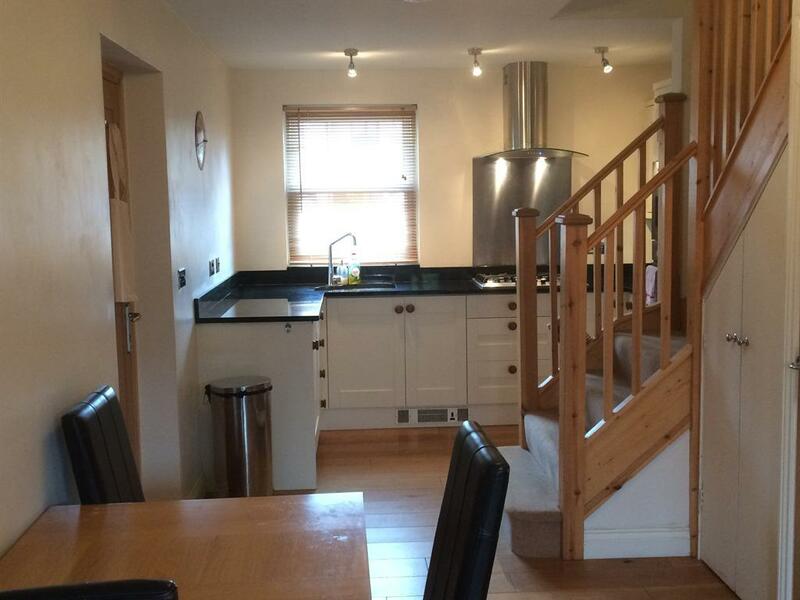 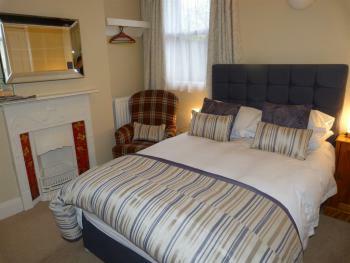 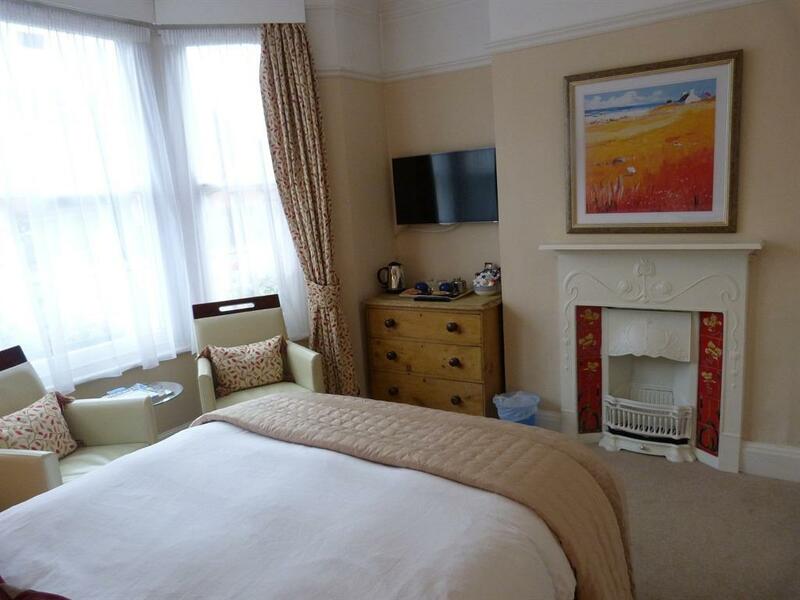 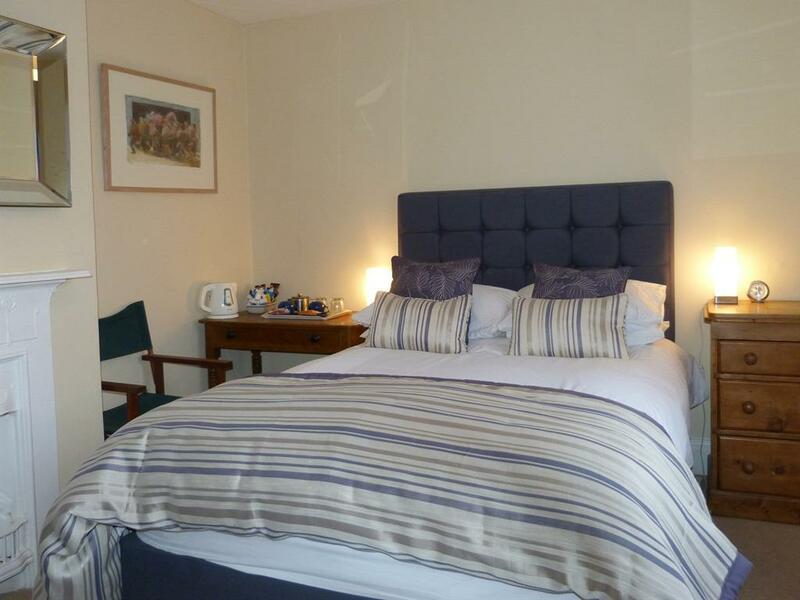 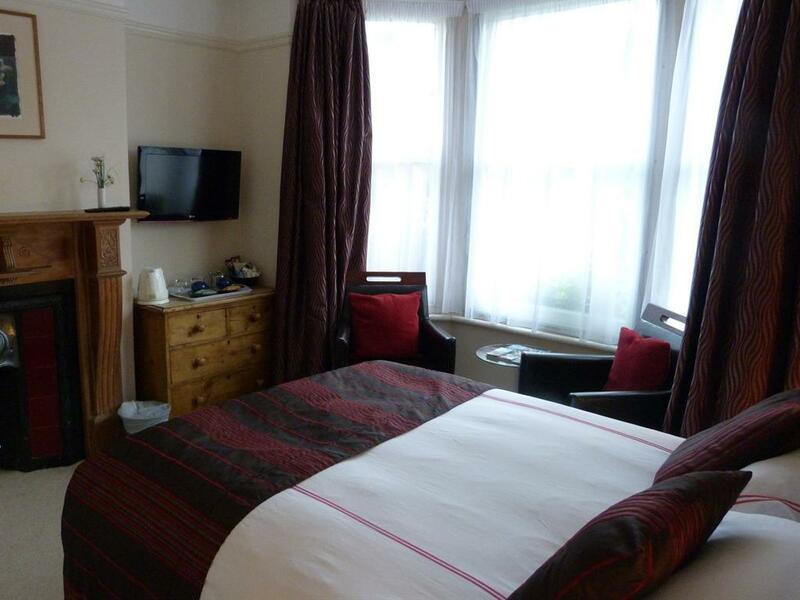 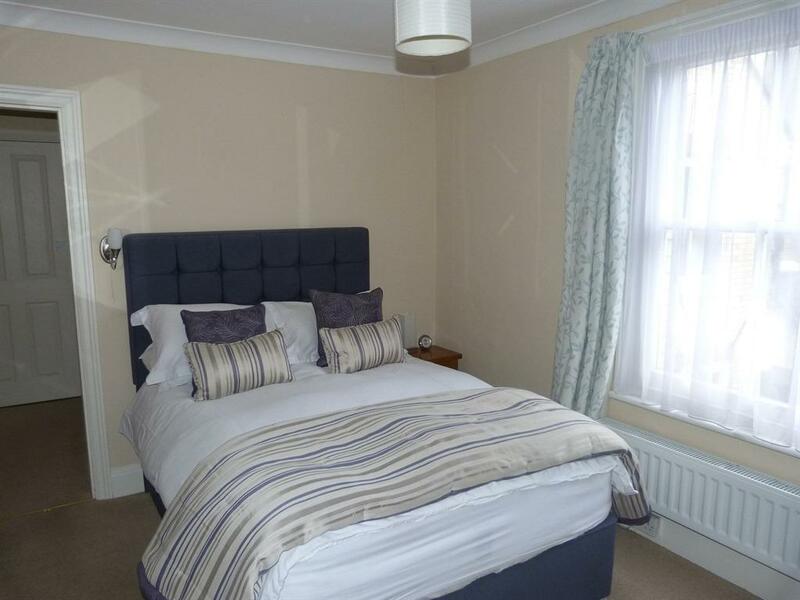 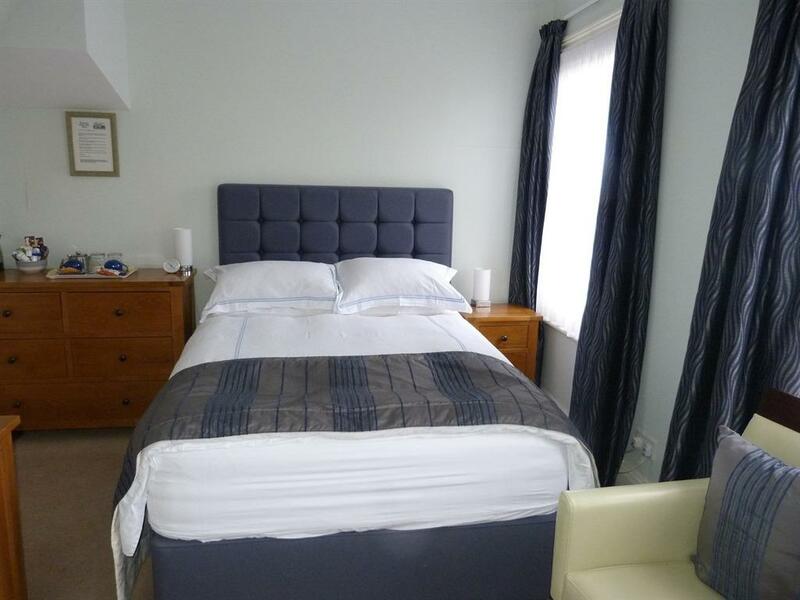 Both bedrooms have double bed and are en-suite. 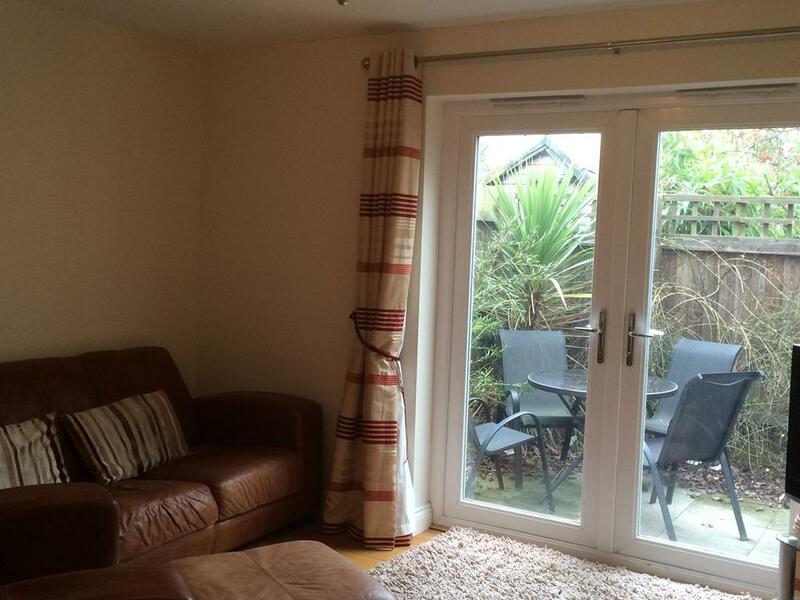 Small patio garden to rear.